Thermalon. Natural Pain Relief Products. My doctor recommended moist heat for my wife's back pain. 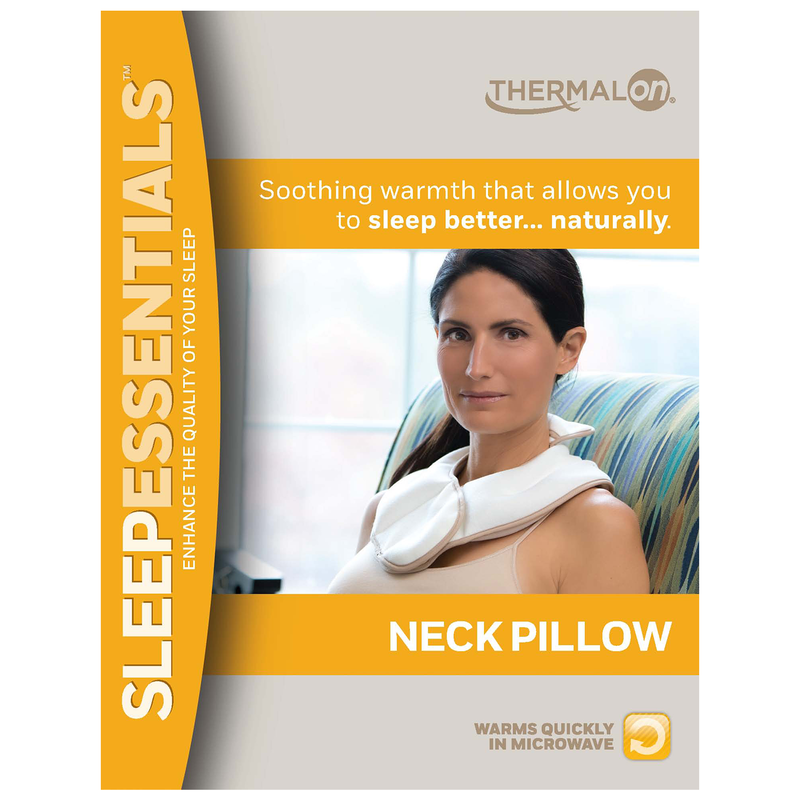 We have been so pleased with our Thermalon pain relief products! 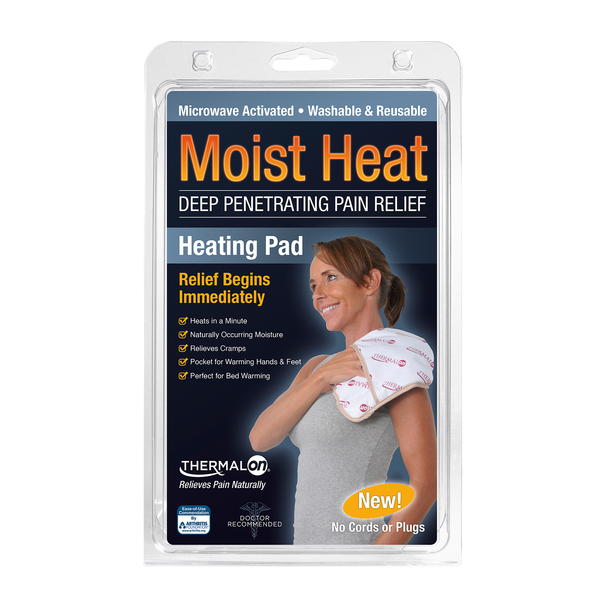 The moisture is soothing and we don't have to worry about using a dangerous electric moist heating pad any more. We are telling all of our friends to try them! My husband and I really like this heat & cold compress. I use the moist heat on my should/neck area and it helps relieve the chronic pain. My husband uses the cold to help relieve aching/swelling in his knees & ankles. Thanks for offering this chronic pain relief product. I'll probably be ordering another one soon. 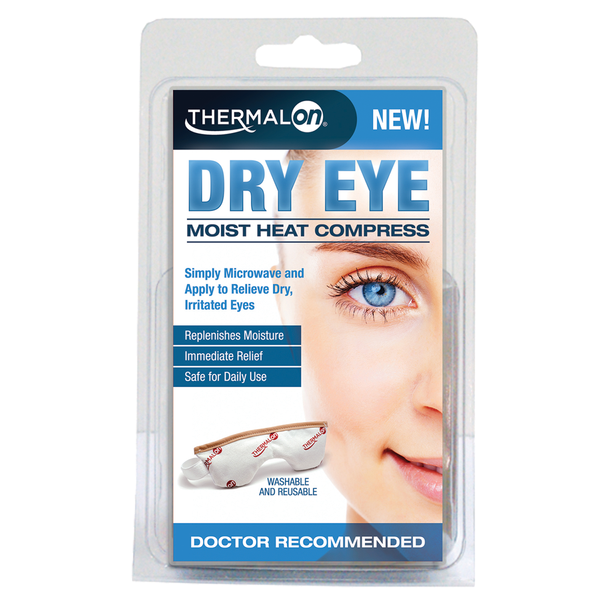 I had been in the market for the best hot compress for your eyes for my husband. So I tried the medibeads moist heat compress since he has dry, itchy eyes. It is so easy to use, soothing to his eyes and he is religiously using it! I bought two so I could wash/dry one while he uses the other.